You join your friends in a compartment and, after catching up with one another after a too-long summer, pull out a book to get some last-minute reading done in preparation for this year's classes. A friend's cat has perched itself on the seat next to you, purring loudly in its sleep. The muffled sound of other conversations spills in from the corridor, as does the rattle of the snack trolley from time to time. 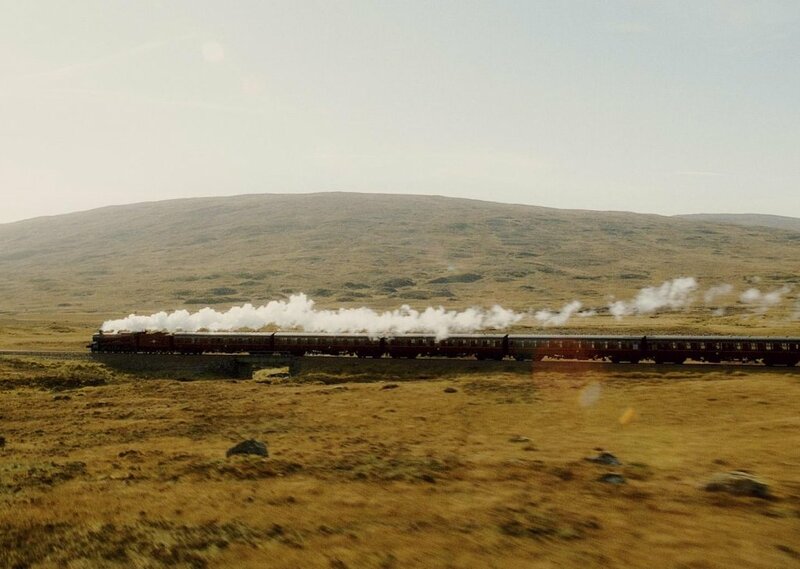 Far from distracting you, the bustle beyond the compartment door warms you and readies your mind for another year at Hogwarts School of Witchcraft and Wizardry. License details for "Hogwarts Express"